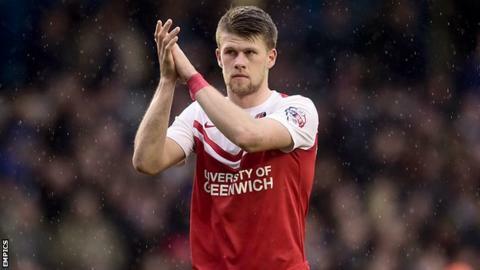 Charlton Athletic midfielder Johann Berg Gudmundsson has signed a new four-year deal with the Championship club. The 24-year-old Iceland international joined the Addicks from Dutch side AZ Alkmaar last summer and went on to score 11 goals in 44 games in 2014-15. "Everyone knows Johann is a player with a lot of quality," Charlton boss Guy Luzon told the club website. "He had just one year left on his contract so I'm very happy he has committed his long-term future to us."